Is there a meal more English than afternoon tea? A supposed invention of the seventh Duchess of Bedford way back in 1840 to satisfy her mid-afternoon hunger pangs, it’s now a firm fixture in luxury hotels and restaurants everywhere. 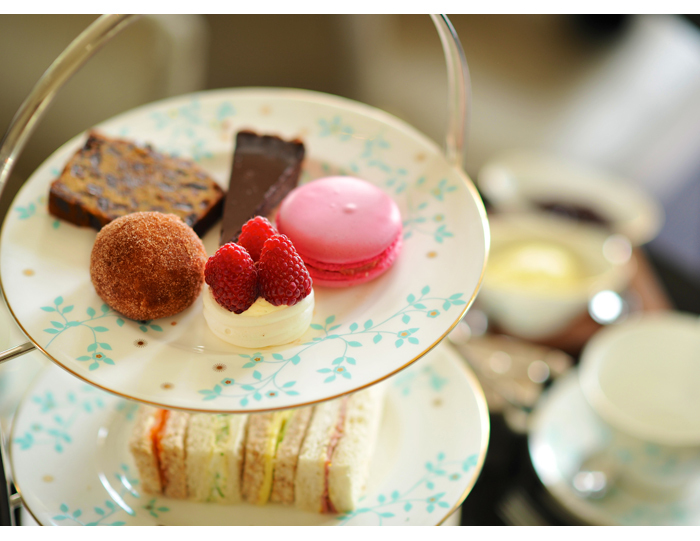 Afternoon tea is so popular that its even spawned an entire week dedicated to the leisurely meal. In 2018, the week ran from 14 – 20 August, but if you didn’t get the chance to book in an experience, you can still indulge in the nation’s favourite drink and finger sandwiches at these high tea hot spots. 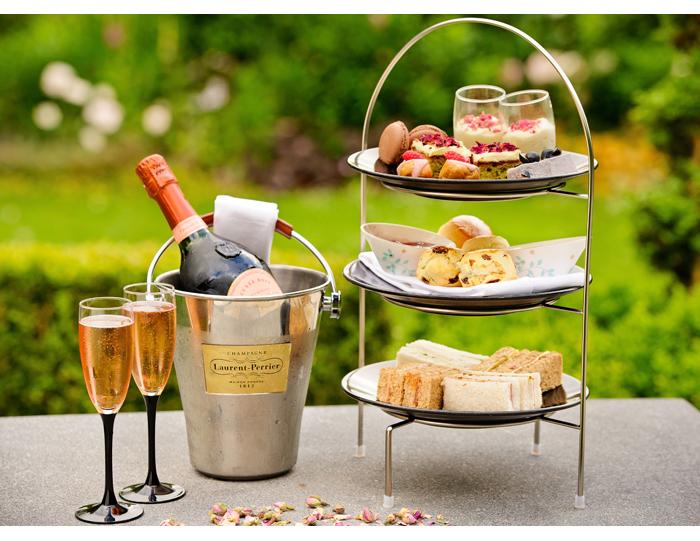 New afternoon tea experiences pop up all the time, and they’re the perfect pre-wedding treat to enjoy with your friends and family. We reviewed the latest one at The Bingham in Richmond, south west London. 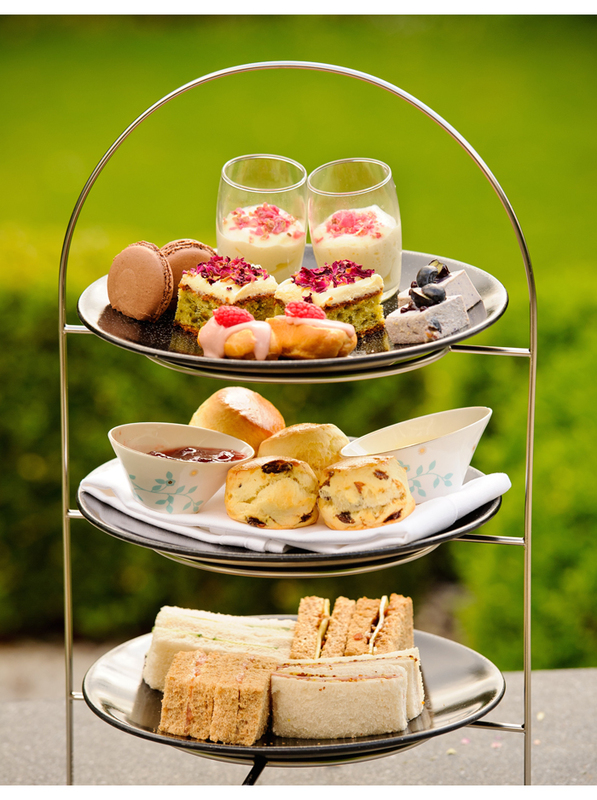 This classic tea features all the highlights - think pots of freshly brewed Canton tea served alongside scrummy servings of warm homemade plain and fruit scones with a selection of cakes and patisseries (including gluten-free and dairy-free options on request), Devonshire clotted cream and rich jams. The loose-leaf tea collection is from British tea specialists Canton. As well as the classic English Breakfast and Earl Grey, there’s also the pretty Organic Rose Buds and Jasmine Pearls, particularly suited to brides-to-be. The sandwiches were a standard collection (think cucumber, egg mayonnaise and smoked salmon with cream cheese), but the superior quality of the ingredients lift them out of the ordinary category. However it’s with the desserts that The Bingham’s tea really shines. The delicious trio of Ruby Chocolate Cheesecake, Salted Caramel Brownie and profiteroles with sunny, tropical ingredients were exceptional. A boutique hotel tucked beside the riverbanks of Richmond-upon-Thames, afternoon tea at Georgian The Bingham is served in the riverside lounge bar created by Lady Anne Bingham in 1821. The charming venue is shrouded in such tranquility that you’ll forget you’re technically still in the city. Bringing together relaxed country vibes with the convenience of city centre transport (Richmond tube and overground station is an easy 15min stroll), The Bingham is the perfect spot to while away an afternoon with your bridesmaid brigade. We love the Thames-side venue, it's elegant, relaxed and the perfect spot to unwind with an exceptional cuppa. If you're getting ready to tie the knot, high tea is the perfect pre-wedding treat to enjoy with your 'maids, mum or in-laws - because there's no time like the present to start earning those brownie points (trust us, they’ll come in handy when the planning kicks in)! From £25pp, £36 with a glass of Laurent Perrier Champagne.